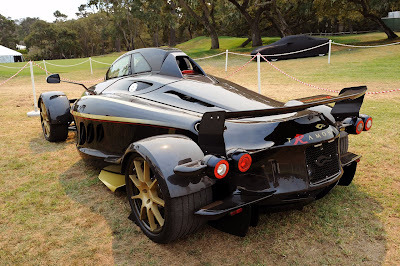 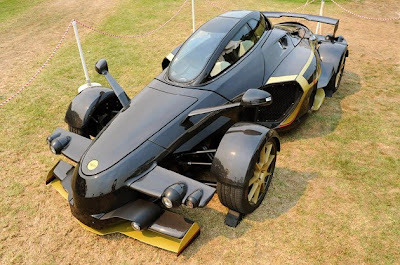 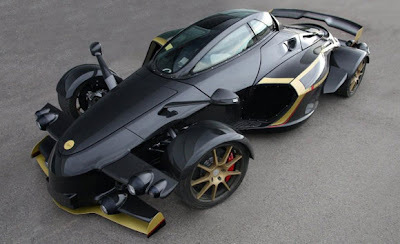 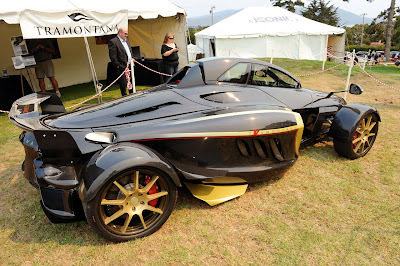 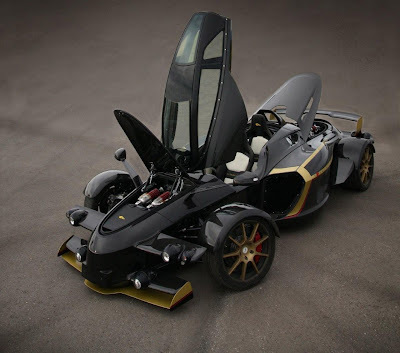 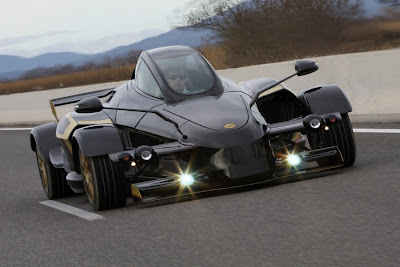 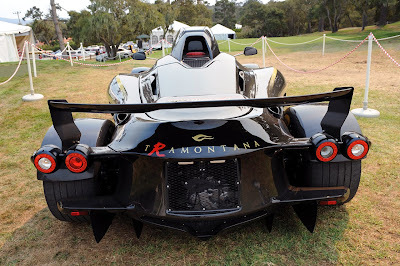 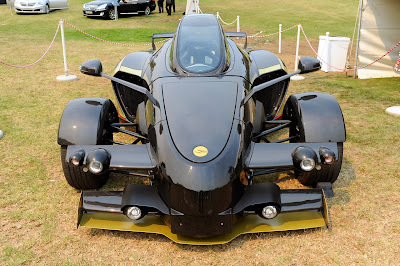 Hot Cars - The super cool, super quick Tramontana R Edition car is an evolved version of the standard open-wheel 2 seater, packing a Mercedes-sourced 5.5-liter V12 available in either naturally aspirated, 550 hp guise or a twin-turbocharged 760 hp version that dolls out an astonishing 811 lb-ft of torque. 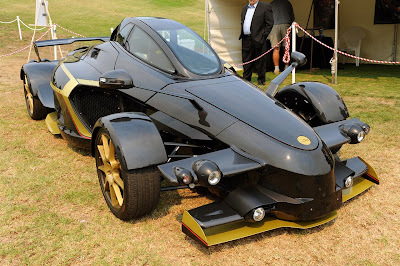 It does 0-100 kph in 3.6 seconds and gets 200 kph in a 10.15-second run. 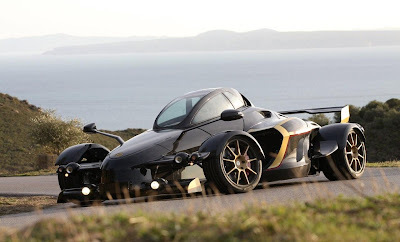 Price tag is a credit busting €385,000 but its one hell of a cool car as these pictures and video below show. 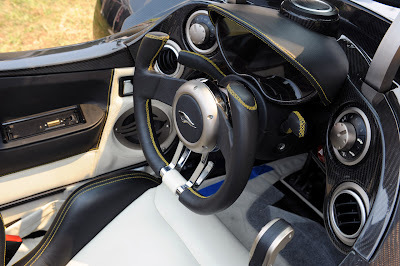 The body speaks for itself, as does the exposed carbon fiber interior, which features a chop-top steering wheel, an LCD instrument panel and the controls to the six-speed sequential gearbox. 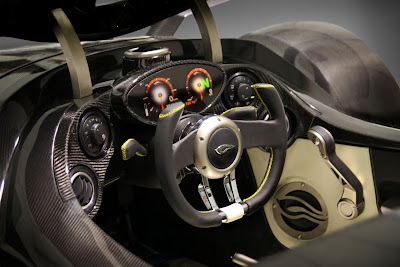 Production will be limited to 12 units per year with a price tag of €385,000 ($495,000).